Dom Pérignon Rosé is only available as a vintage champagne and is only produced in exceptional years. Each vintage is a creation, singular and unique, that expresses both the character of the year, and is a tribute to Pinot Noir. To work with Pinot Noir continually requires excellence and humility and Dom Pérignon Rosé is the perfect balance of Chardonnay and Pinot Noir. Although it takes over ten years to reach the light of day, the colour of Dom Pérignon Rosé dares to express all the tension between youth and maturity, between exhibition and restraint. 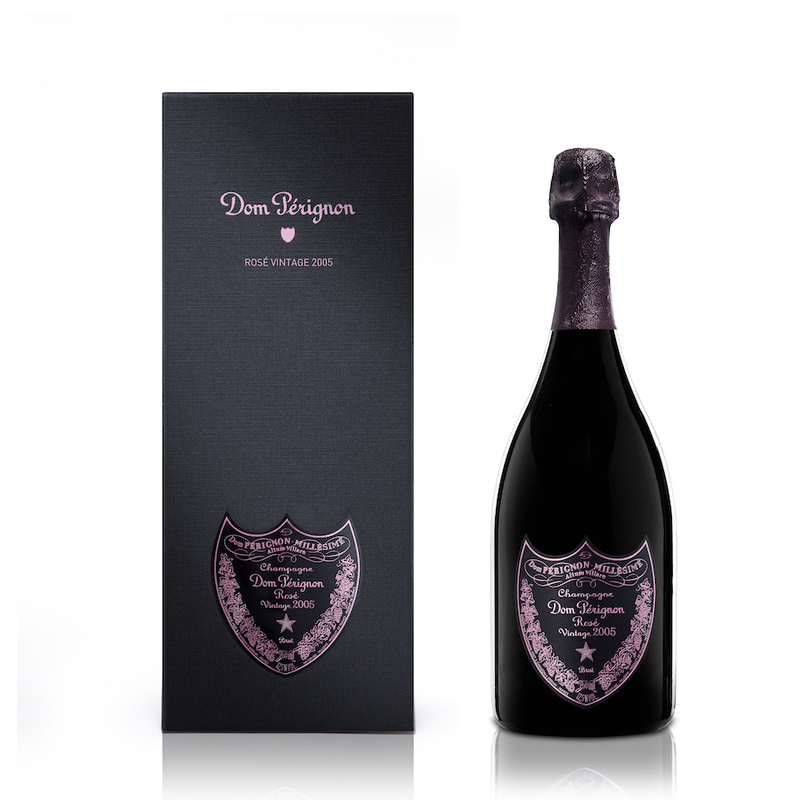 With Dom Pérignon Rosé 2005, the famous House have produced an outstanding vintage rosé from a difficult season. Weather: The 2005 vintage was unpredictable and full of contrasts. The weather was mostly warm with little rain, however a heatwave in August followed by a cool and rainy September moderated initial anticipation. In the end, a drastic selection in the vineyard ensured a limited volume of exceptional quality and indeed, 2005 was an extremely short vintage. News Article: Dom Pérignon Rosé 2005 placed second in our comprehensive Blanc vs Rosé blind tasting in May 2017 with Essi Avellan MW. Read the full write-up here. Tasting Note: Quite tight on the nose. Hints of rose petals and raspberry at first and after a little more time in the glass plenty of red fruit character lifts the nose. Plenty of spice and black cherry hints on the palate with tropical fruit flavours on the mid-palate lingering long at the finish. Great freshness and balanced acidity. This is one of the best vintage rosés available on the market. “Mid salmon pink. Still quite tense and introvert on the nose. Opulent fruit – so opulent it almost tastes as though there were a higher dosage, and yet with an energising bitter note on the end. Orange peel. Seductive. 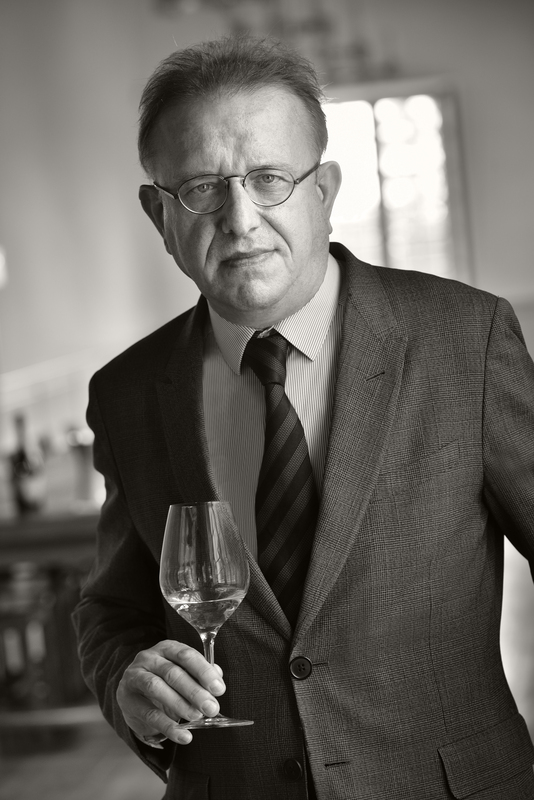 Really rather glorious – like a Volnay in its perfume and delicacy, but as substantial as fine red burgundy. “Dosage 5 g/l. Released in March 2017. Chardonnay, Pinot Noir (27% as red wine). “Pink coral colour with russet highlights. Wild strawberry aromas are followed by peachy notes of summer. Tactile in the mouth, with benign, ripe phenolics. Forward and expressive, there is early pleasure to be had here paired with roast monkfish and Beaufort cheese.